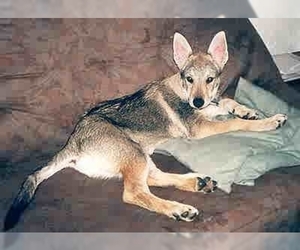 Overview: The Czech Wolfdog was the result of experiments in the 1950s to breed German Shepherds with wolves. The breed is rare. 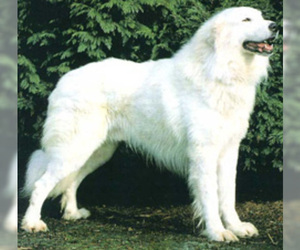 Character: The Czech Wolf dog is strong, protective and loyal. 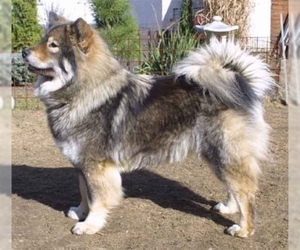 Temperament: The Czech Wolf dog gets along with children. They do not get along with other animals. 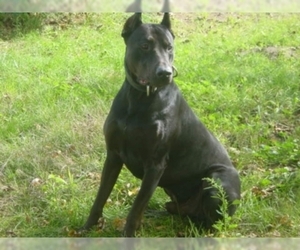 Training: The Czech Wolf dog needs consistent, patient training. 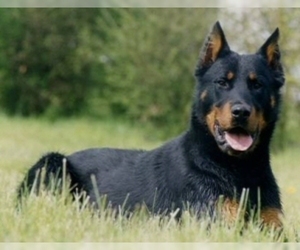 An experienced owner is best for this breed. Activity: This breed needs plenty of room in a large yard. They like to roam.